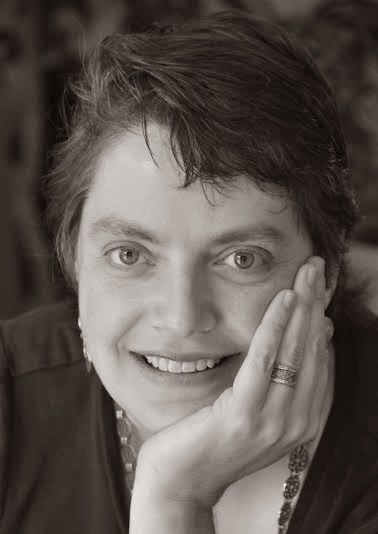 Today I would like to welcome Anne Leonard author of Moth & Spark to Book Flame! 1. Can you tell us a little about your latest book Moth and Spark? It’s an adult fantasy novel with the things one expects to find in a fantasy novel – dragons, kings, wizards, wars – but it tweaks the tropes here and there. The setting is like Jane Austen’s England instead of like the Middle Ages, and the male and female lead characters share the stage equally. It’s character-driven and includes a love story, but does have plenty of adventure. 2. 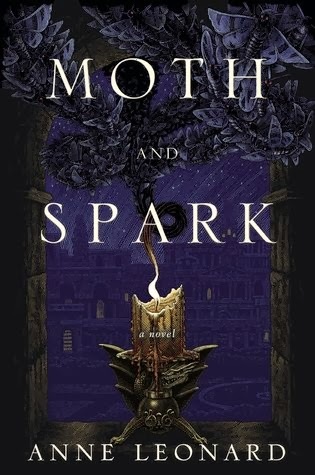 What inspired you to write Moth and Spark? I had been writing a lot of novels that were being hijacked by a love story when I didn't want one, so I decide I was just going to actually write one and get it out of my system so I could move on to something else. Initially I was writing the book I wanted to read when I was fifteen. As I wrote, the plot developed and I pulled ideas from lots of different places. 3. Who do you think is the most complex character in your novel? I think probably Tam, because she’s only twenty, so there’s a lot she doesn't know about herself yet. She still has potential to go in many different directions in her life. She’s also in a patriarchal world that she finds very flawed, so she’s set apart from the other women who don’t question the social order at all. But on the other hand she doesn't do anything to actively change it. She probably undergoes the biggest changes of anyone in the story. Well, there’s a little bit in everybody. Tam is very curious, which is probably the trait I share the most with any character, but her personality is different from mine. 5. If you could jump into a book and live in that world which book would it be? That’s a tough question, because so many of the books I really like are actually about worlds that are pretty awful and would not be fun to live in at all. The wizarding world of Harry Potter is probably the one that I would enjoy the most. I’d like to go to Le Guin’s Earthsea too. 6. What is the one quote that inspires you above all others? There’s no particular quote that I live by or am inspired by personally, but I have a few favorites. My favorite writing-related one is from Charlotte’s Web by E.B. White: “It is not often that someone comes along who is a true friend and a good writer.” Most of the novels that I really like have at least one or two lines that I love for the language (I’m a sucker for good language), and there are some statements in political speeches or significant court decisions that really resonate with me as a human being. Thoreau had some really good things to say too.